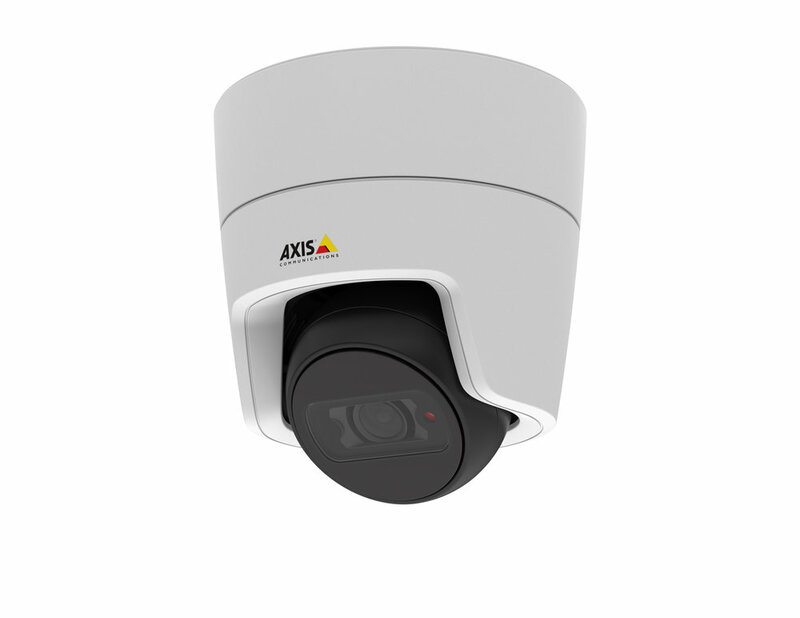 As an Axis Channel and Companion Partner we can provide the products below from single to multiple camera installations. The video input may be saved for up to two months and all fully retrievable via an app on your handheld device. Also, all footage may be monitored real-time from anywhere on the planet! The "Eye" is available for both indoor and outdoor use with IR illumination to provide day/night recording. 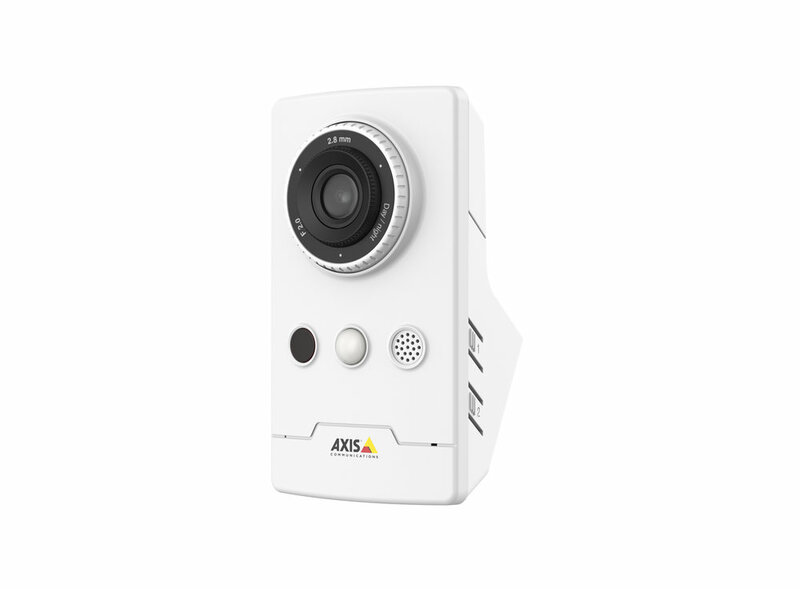 AXIS Companion Recorder is available in 2/4 TB capacity and may link up to 8 cameras alone. 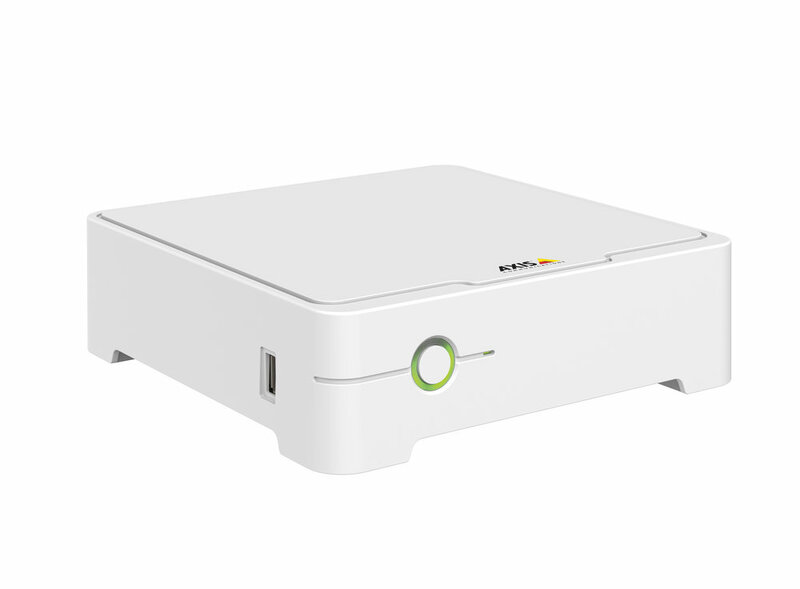 It includes a USB port for easy export of video footage and a wireless access point for installation and direct access to the system with mobile devices. The "Cube" is an indoor camera with IR illumination, motion detection and a microphone to record all the footage and information possible.